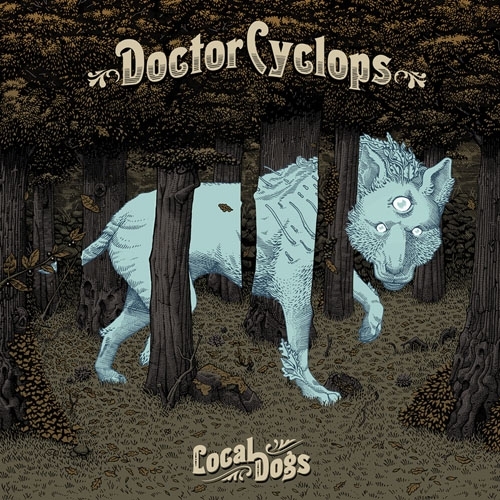 The third album by Doctor Cyclops offers an explosive mixture of ‘70s heavy rock, NWOBHM and doomier Sabbath-style riffage, ready to take you back to a different era. Groovy riffs and gloomy paths coming straight from the woods feel like the epic saga of the ‘70s is truly likely to continue its course. In this context, the appearance of Bill Steer (Carcass, Firebird, Gentlemans Pistols) on lead guitar tastes like the icing on top of a tempting cake.